Ideal for men or for people with a larger frames; because it is higher and it perfectly fills the space between the shoulders and the neck. Made using LAZY FOAM – memory foam – it responds to heat and a load, thus it better copies and supports the spine in the neck area. 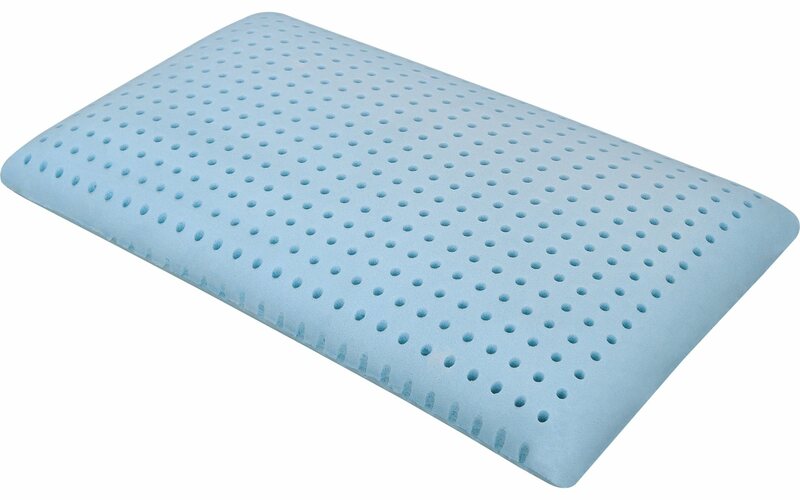 The crosswise perforation ensures the airiness of the pillows.